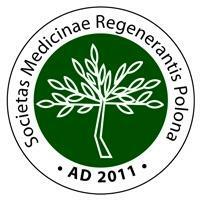 The mission of the Polish Society of Regenerative Medicine is to foster activity for the benefit of public health in the area of regenerative medicine. Among the main goals of the Society is an active integration of physicians and scientists working in this new medical field, initiation of research projects and clinical trials and exchange of experience between various working groups. The important goals of the Society are also ethical and legal issues related to regenerative medicine.